Waterford Place Apartments – Living at Waterford Place is what living in Hickory is meant to be. 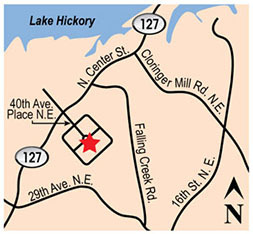 in northwest Hickory, close to shopping, dining and more. Please visit us today!